Game 3 of the 2015-2016 PBA Philippine Cup semifinals series between GlobalPort and Alaska went the way of the Aces with Vic Manuel doing a lot of damage and the Batang Pier struggling from the field anew. Now Alaska leads the series, 2-1. 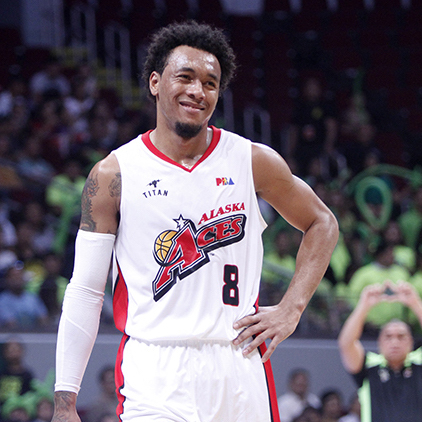 Calvin Abueva is all smiles after regaining the advantage in their series against GlobalPort. The Alaska Aces pulled ahead in their SMART BRO PBA Philippine Cup semifinal series after clinching an 82-69 victory over the GlobalPort Batang Pier in Game 3 on Friday at the Mall of Asia Arena. After dropping the opening game of the series, Alaska has made it back-to-back victories after a strong fourth quarter effort where they outscored GlobalPort, 29-16. 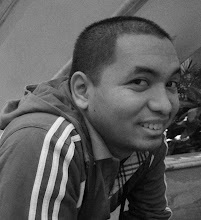 Vic Manuel scored 16 points, 6 rebounds, and 2 blocks to pace the Aces. RJ Jazul had a double-double with 12 points and 10 rebounds, while JVee Casio and Chris Banchero each added 10 markers. Calvin Abueva finished with 9 points and 15 big rebounds, while veteran Dondon Hontiveros also finished with 9 markers, including three three-pointers. GlobalPort’s Terrence Romeo, who scored 41 points in Game 1, was held to just 17 points on 7-for-23 shooting before being ejected in the fourth quarter for getting a second technical foul. Stanley Pringle and Doug Kramer both recorded double-doubles for the Batang Pier in Game 3. The former No. 1 overall pick finished with 12 points and 12 rebounds, while the tough power forward notched 11 points and 10 boards. They couldn’t get much from their shooters, though. The team combined to shoot 2-for-31 (6%) from three-point range with both makes coming from Romeo. RJ Jazul (ALA) - 12pts, 10rebs, 3asts, 2stls, 1 triple. Stanley Pringle (GLO) - 12pts, 12rebs, 2asts, 2stls.